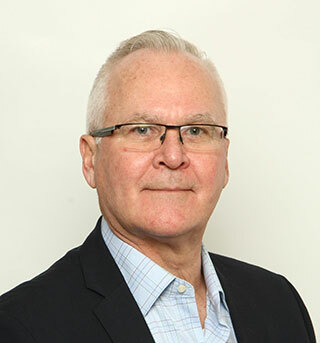 African Travel, Inc.(ATI) is pleased to welcome Carl Garbig as its new Director of Sales for Canada, reporting to Kevan Cowie, Director of Sales for the U.S.
Garbig’s focus will be the development of the retail channel in Canada. A long-time travel industry professional, Garbig served for eight years as Director of Sales for Lion World Travel, another Travel Corporation brand, before joining African Travel, Inc. Previous to that he spent 10 years at a travel insurance company focusing on training and development for retail partners, and six years as a customer service manager for Air Canada. Garbig is based in Toronto. Born and raised in the GTA, he attended Seneca College, where he earned a degree in Travel and Tourism studies. He has travelled widely in Canada, the U.S. and Africa, which he visited for the first time after coming to work for The Travel Corporation, African Travel, Inc.'s parent company. He especially loves going on game drives in Kruger National Park, where he once saw three male lions hunting prey together. He also had a phenomenal experience during the ME to WE Adventure to Kenya. Garbig can be reached at carlg@africantravelinc.com or toll-free at 1.800.387.2706.